Capillary Tips have a flexible taper for easy access into curved root canals. They are used with Luer Vacuum Adapter for moisture removal from endodontic canals. 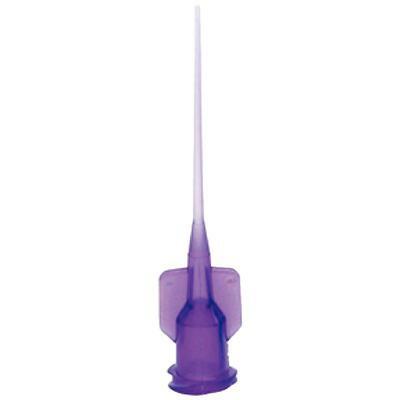 They are also used with 1.2 ml or 5 ml syringes.